More than half of apprenticeship standards approved for delivery still have no approved assessment organisation, FE Week analysis of latest government data has shown. 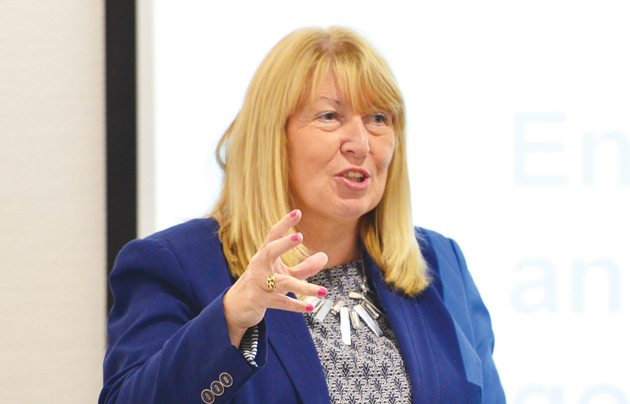 Former top skills civil servant Dr Sue Pember, who is now director of policy at adult learning provider membership body Holex, said it was “morally wrong” of the Skills Funding Agency to let learners to begin new apprenticeships without an approved AO for their end point assessments. She hit out after FE Week found there were only 63 standards with an approved AO to do the end point assessment, out of 147 granted final approval by the government and are therefore available for learners to start on. Our analysis of figures out today on AOs has now shown there are still 78 standards without one, which amounts to just over 50 per cent of the total approved for delivery (see table below). The lack of progress is despite assurances last month from apprenticeships minister Robert Halfon, as well Skills Funding Agency boss Peter Lauener, that the government was working hard to speed up the approval process – with the current state of play described as “not ideal” but “manageable”. After being presented with our analysis, Mark Dawe, chief executive of the Association of Employment and Learning Providers, told FE Week this morning: “Our concern is that there will still be a major shortage when the levy starts. “The new system also adds significantly extra cost to delivering an apprenticeship and without a good choice of EPA organisations, monopoly or duopoly pricing for EPA will take funding away from providing high quality training for the apprentice. 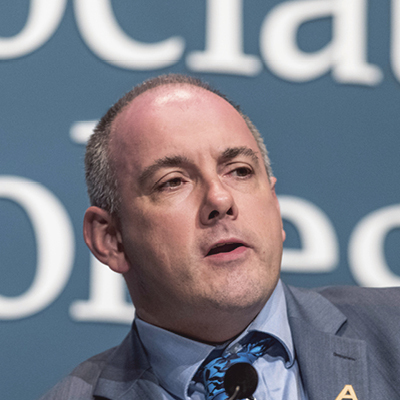 Mr Halfon was grilled by MPs on the topic during a sub-committee on education, skills and the economy evidence session on apprenticeships on November 2. He told MPs: “Even where there isn’t an assessment organisation yet, we’re pretty sure that by the time they’ve finished their apprenticeship, which could be on year, two years, they will have the assessment organisation in place. Mr Lauener provoked a dismayed reaction the previous day at the AELP winter conference, when he told delegates that having no approved AOs for over 40 per cent of learner starts was not a major problem. “We don’t expect any of the apprentices that are in training at the moment to reach their end-point assessment without having an end-point assessor provider rightly in place,” he said. Dr Pember was highly critical of government progress with this back in October. She said: “I think it’s really morally wrong to start an apprentice on a programme when you don’t know how they are going to be tested at the end. An SFA spokesperson said: “We are making sure that all end-point assessments meet our rigorous quality standards and we carefully scrutinise every application to ensure this is the case. “Of those standards with current apprentice starts, 86 per cent have an end-point assessment organisation available to them. This rises to 96 per cent of all apprentice starts who are expected to reach their gateway within the next 12 months.